TThe Arts N Crafts Corbel is at once beautiful and practical, with four finish options available, including Black, Aged Bronze, Aged Pewter or Clear Coat (over raw metal). 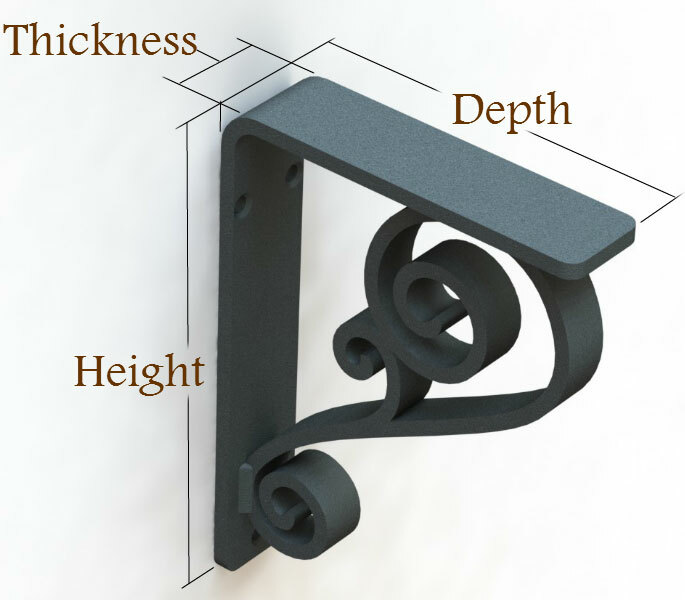 Want to apply a custom finish to this iron corbel yourself? 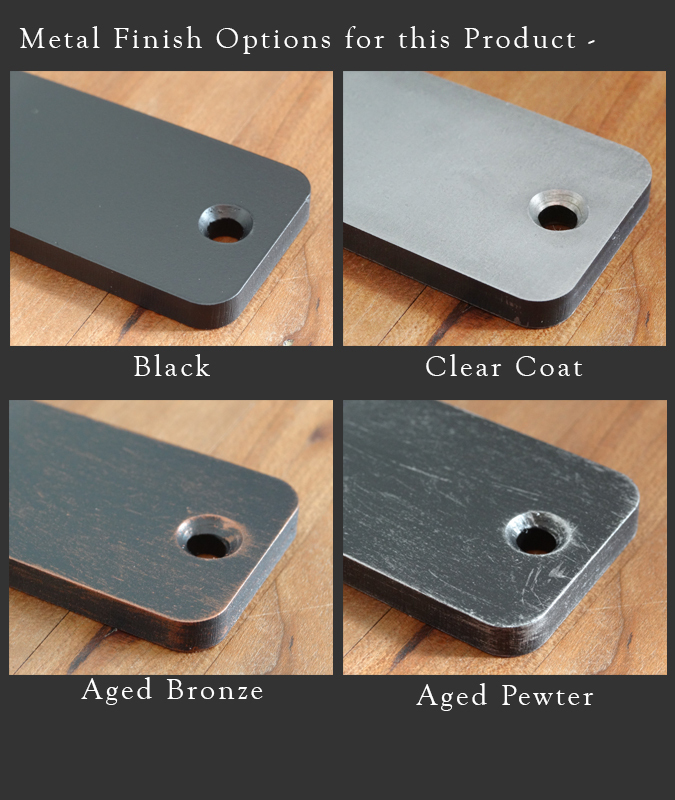 Choose "Raw Material" in the finish options drop-down and your corbels will arrive ready to be painted (please note you will want to clean them of skin oils, dust and dirt before applying your finish of choice). Excellent service--a real person answered questions. Delivery and quality very good.